Courtesy of PARK PROPERTY GROUP. Located beyond the gates of the exclusive Placido Bayou, sits this beautiful 3 bedroom, 2.5 Bathroom and 2 car garage townhome, in The Preserve. Amazing features throughout, including your living room centered around a wood burning fire place, large balcony off of your master suite and large screened downstairs porch. This unit has been cared for with a white glove and is ready to be lived in or come and put your personal touches on some of the cosmetic details. Situated directly across from the beautiful community pool. Extremely quite and very private. Come uncover a hidden gem. Conveniently located 10 minutes to AMAZING downtown St Pete and 5 minutes to all the restaurants and shopping that 4th Street and Central Ave have to offer and just 20 minutes to Tampa International Airport. 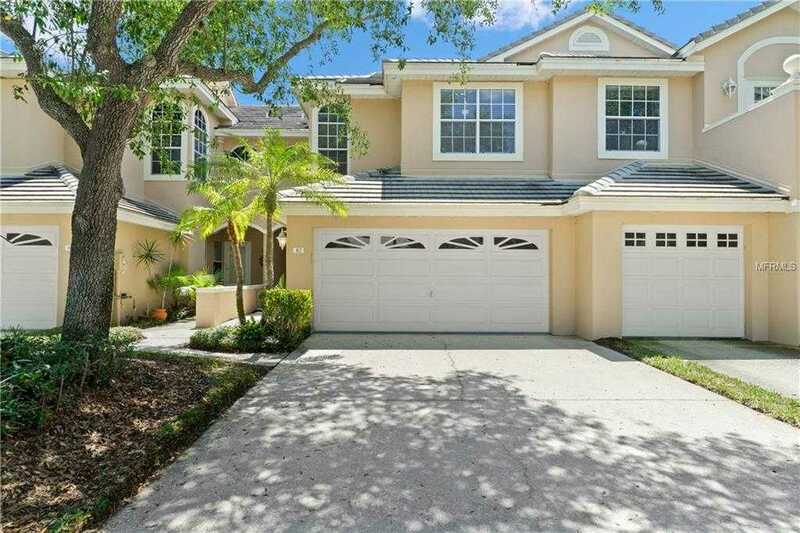 Please, send me more information on this property: MLS# U8041645 – $359,900 – 412 Date Palm Ct Ne, St Petersburg, FL 33703. I would like to schedule a showing appointment for this property: MLS# U8041645 – $359,900 – 412 Date Palm Ct Ne, St Petersburg, FL 33703.